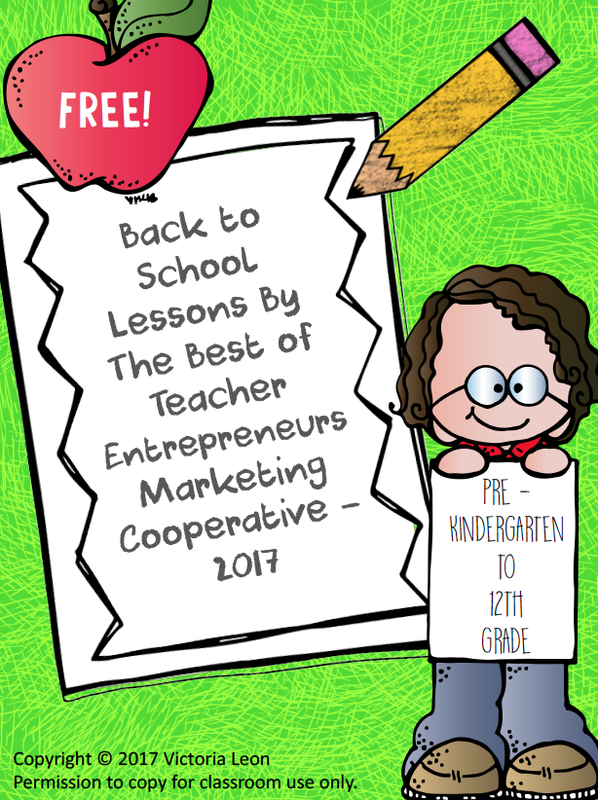 Start the new year right with these 19 free lessons by The Best of Teacher Entrepreneurs Marketing Cooperative. 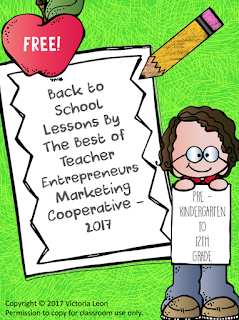 * First Day Jitters: Back to School Conversation Cubes FREEBIE! * Reading Log Alternative FREE!